Gary Player has won 167 professional golf tournaments worldwide and is one of only five men to capture golf’s coveted career Grand Slam. He won nine Major championships on the PGA Tour and nine Major championships on the Senior Tour, and is the only player in history to complete the career Grand Slam on both Tours. Off the course, Player has raised more than $62 million for underprivileged children’s education globally through the efforts of The Player Foundation and the Gary Player Invitational series in South Africa, China, USA, UK, UAE, and Japan; he has designed nearly 400 golf courses worldwide; he has bred more than 2000 winning racehorses on the Gary Player Stud Farm in the Karoo of South Africa; and in recognition of his achievements in golf as well as his dedication to charity, Player has received numerous awards including the Laureus Lifetime Achievement Award and the PGA Tour’s Lifetime Achievement Award. He currently serves as the Global Ambassador to the World Golf Hall of Fame and has been dubbed the Black Knight, Mr. Fitness, and The World’s Most Traveled Athlete™ having travelled more than 26 million kilometers. He recently celebrated the 50th anniversary of his career Grand Slam achievement and his 80th birthday. Sign Up for PLAYER E-news! 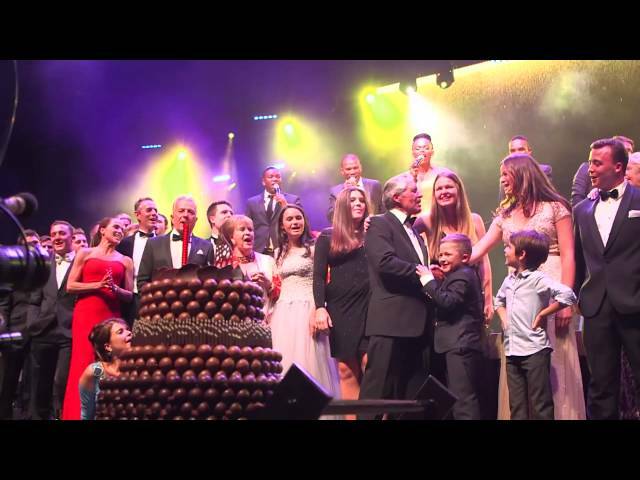 Monthly updates from the World of Gary Player!